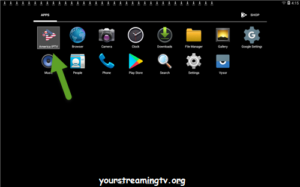 How To Install America IPTV on Android. Looking for Movie & Show APKS click here. In the URL enter daily4ptv.com as seen in photo. Next click on download for Android as seen in photo. Next click on the America IPTV as seen in photo. 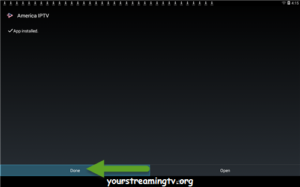 Next America IPTV will start to download as seen in photo. Now you need to open the file. Open your apps and find your file manager or downloads as seen in photo. 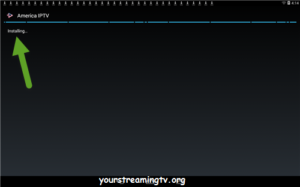 Next click on the America IPTV file as seen in photo. Next America IPTV will start to install as seen photo. Next America IPTV will finish installing click on done as seen in photo. Now America IPTV has been installed and you will find it under apps as seen in photo.